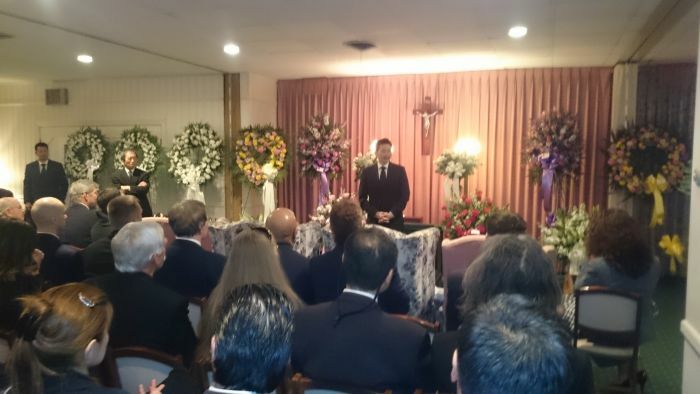 On March 4th 2016 Giordano Funeral Home in New York hosted Soshu Shigeru Oyama’s Memorial Service. 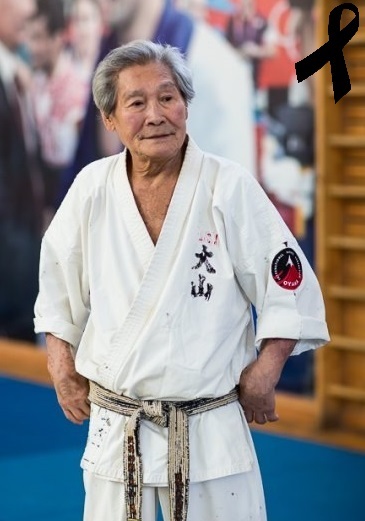 Over 2000 people attended the last goodbye of the creator of the OYAMA style, a legendary Grand Master and a karate teacher. Numerous delegations from different karate federations from USA and Canada were present. OYAMA International Karate Federation and OYAMA Polish Karate Federation were represented by Hanshi Jan Dyduch 8th dan (Poland) and Sensei Robert Malocha 3rd dan (USA). 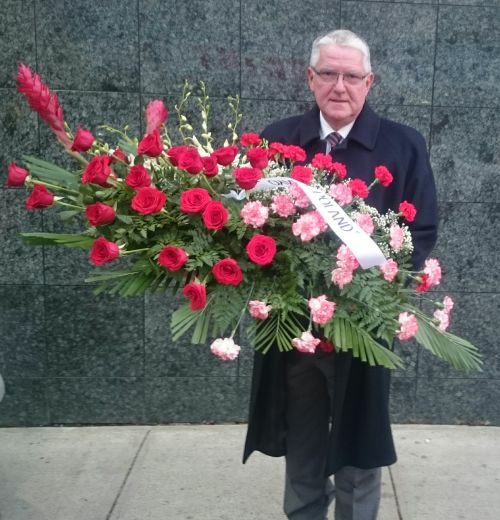 Our representatives took part in the wreath laying ceremony followed by the speeches from the Oyama family who thanked everybody for their attendance and shared their memories of the lately deceased Grand Master. THE PASSING OF SOSHU SHIGERU OYAMA IS A GREAT LOSS FOR US AND ALL WORLD KARATE. 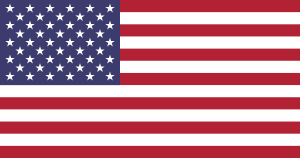 WE HONOR HIS MEMORY, OSU!